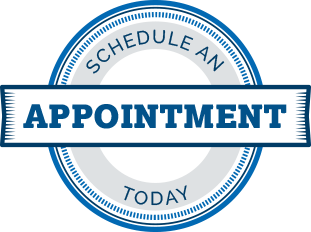 We customize your scheduled maintenance for your vehicle and your driving habits. Vehicle fluids are the life blood of your engine; keeping you engine running at its best…. Transmission Fluid keeps your transmission running smoothly, keeping parts lubricated and preventing damage causing friction. Normally this fluid is a bright clear red color, dark or cloudy fluid usually means the fluid is old with corrosion from friction or heat. To prevent damage and wear we recommend replacing transmission fluid at 30,000 miles or by your vehicle manufacturers guidelines. Brake Fluid is normally a honey or amber and transparent, dark and or cloudy fluid usually means the fluid has corrosion. Dirty fluids can cause damage in the brake system and should be drained and filled with new, clean fluid, brake fluid drain and fill can save thousands on ABS repairs or at least hundreds on caliper or wheel cylinder replacements. To maintain your brake system we recommend a Brake Fluid Service every 30,000-40,000 miles or when brake fluid is contaminated. Engine Oil (Motor Oil) lubricates your engine preventing friction and damage causing heat. If you use conventional oil we recommend going no more than 5,000 miles between oil changes. If you choose synthetic oil you can go longer between oil changes depending on your vehicle and synthetic oil product. An oil change is a routine but very important maintenance which must be done to keep your vehicle running at its best. Engine Coolant/Antifreeze. Your radiator is filled with a 50/50 mix of water and antifreeze which keeps the water from freezing in cold and boiling in extreme temperatures. It also lubricates parts preventing damage causing friction. We recommend a Cooling System Service when a vehicle has dirty coolant fluid and every 30,000 miles as preventative maintenance. Windshield Washer. Washer fluid keeps your windshield clean during warm weather and de-ices you windshield in cold temperatures. 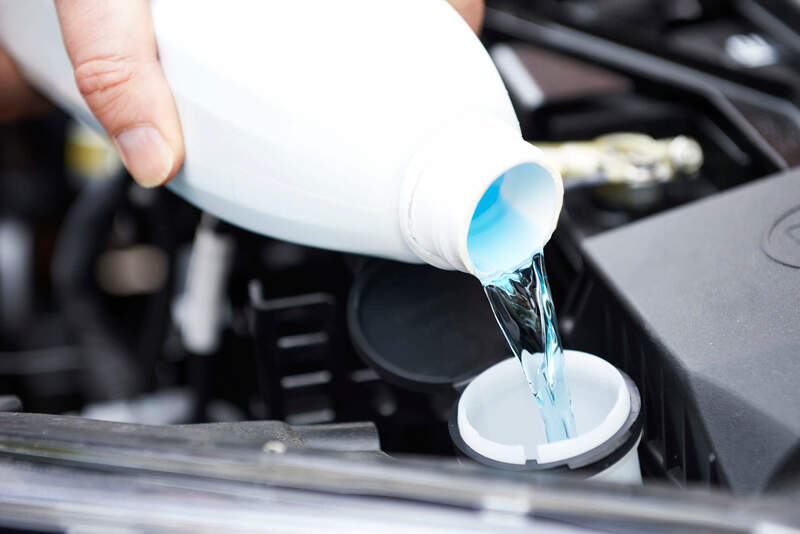 Winterize your vehicle with special de-icing fluid to melt ice away in the winter. Rear Differential (Gear Oil) The differential is a special gear box located between the drive wheels of your vehicle. It allows the drive wheels to turn at different speeds, as they must when turning a corner. Normal driving, time, and high temperatures can cause the fluid in the differential to break down, turning to a gummy texture that doesn’t properly lubricate the gears. Replacing the fluid can help you avoid early wear on the gears in the differential, and can even help reduce wear on drive-wheel tires. A/C Refrigerant (Coolant) A liquid, automotive refrigerant is used inside your A/C compressor to create cool air through a process of liquefying gases which cool hot air. If you experience a refrigerant leak you may find your air conditioning will blow warm air. Low refrigerant can cause wear on your A/C compressor. Power Steering Fluid is a hydraulic fluid which helps move the power steering pump. The pump pulls in hydraulic fluid (how much is determined by how fast you’re going) at low pressure and force it back out at high pressure. Depending on your make and model fluids can vary in color. However good fluid should be transparent and light in color. When fluid becomes cloudy and dark it should be drained and filled with new fluid to prevent power steering pump problems.